New franchise brands and franchise opportunities are increasing across the United States, following economic recovery after the 2008 recession. Some of the key factors to achieving a successful franchise are good capitalization and an entrepreneurial spirit. However, there are many other steps franchise owners can take to attract more customers and achieve greater success. For instance, the franchisor often provides training and support for franchisees. Franchise owners should capitalize on proven resources and systems to generate more traffic and encourage customer loyalty. A franchisee can learn from the success and mistakes of other franchisees. Communication among a network of franchisees allows information to be shared based on knowledge about what works and what doesn’t. Open and direct communication can be especially helpful among franchisees physically distant but operating in similar markets. Franchise owners should recognize they are part of a much larger system. As such, they should not only focus on their own operation, but be conscious of other franchisees. The actions of a single franchisee will reflect on the entire business operation. A business franchise can be further strengthened with the adoption of a hands-on approach. 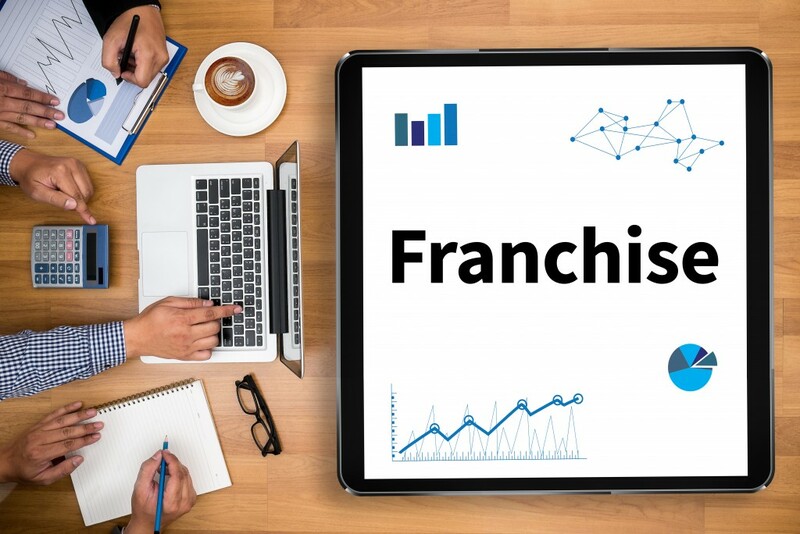 Owners need to be involved with the franchise support system, especially if the franchisor offers training, meetings, and conventions. These are opportunities for greater learning and improvement. Franchisors can provide the resources and knowledge necessary for a business to succeed in the area. Making the most of available information allows franchisees to experience greater return on investment. Franchise owners should take care of their employees as well as their customers. This may be especially significant for service-oriented or technical retail franchise models. A company should recognize that their staff is the primary link to their customers. They should focus on improving work conditions to reduce employee turnover rate and allow for more satisfied customers. This can allow a franchise to grow and improve even more. In order to achieve this, owners can consider improving conditions of the workplace and employee satisfaction by offering compensation packages and health and retirement benefit plans to staff. A business should provide adequate training and support for employees to ensure they are equipped and prepared to provide a high level of service to customers. Additionally, a team with experience and training allows a business to develop and establish a long-term relationship with their customers. Expert personalized services encourage greater customer loyalty. Satisfied customers are also more inclined to spread positive reviews of the business to people they know. While franchises operate with a proven business model, the operation will not immediately and necessarily translate into success. A franchisee will not be successful in their operation if they are not provided significant oversight. Franchise owners should continue to focus on the financial aspects of their operation, including on revenue, cost, and cash flow sensitivities. Franchisees should also maintain a high line of credit. This can ensure operations remain smooth during occasional seasonal downturns or emergencies and the business’s credit reputation will stay solid.